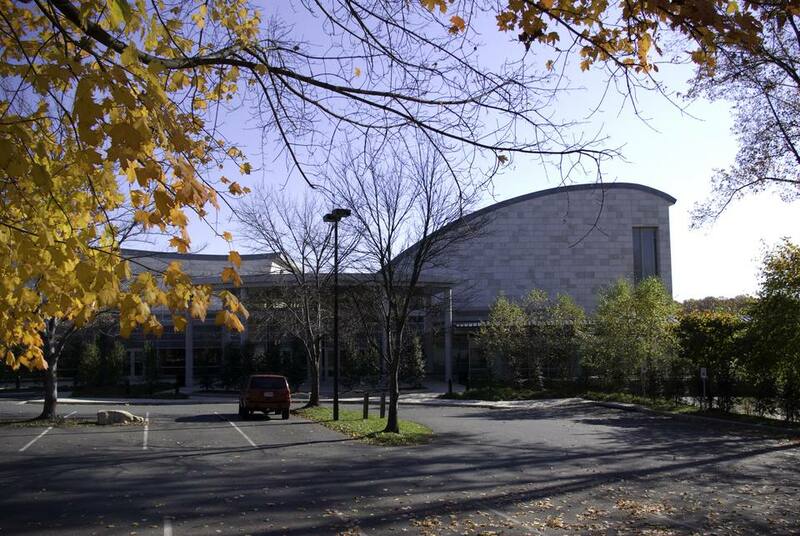 Strathmore is a non-profit arts center in North Bethesda, Maryland that hosts concerts, art exhibitions, family festivals, summer camps, and education classes in dance, music, and arts. The Strathmore campus is comprised of the Music Center at Strathmore, an outdoor sculpture garden, an outdoor concert pavilion, and the Mansion at Strathmore. The hallmark of the arts center is the Music Center at Strathmore, a 2,000-seat concert hall that brings world-class performances by major national artists including folk, blues, pop, jazz, show tunes, and classical music. The Music Center at Strathmore serves as the second home for the Baltimore Symphony Orchestra (BSO), providing top-notch acoustics for classical, pops, holiday and summer concerts. The Washington Performing Arts Society and other world music performance groups perform throughout the year. The Education Center provides rehearsal space and practice rooms for the Maryland Classic Youth Orchestra, CityDance Ensemble, and the Levine School of Music. Other amenities include a 140 seat café, banquet facilities, and a gift shop. The concert hall opened in 2005 and was built on the 11-acre site of the Strathmore Mansion, a 19th-century home which had been owned by Montgomery County since 1981. For more than two decades, the Mansion at Strathmore has provided intimate artistic programs with its 100-seat Dorothy M. and Maurice C. Shapiro Music Room, the Gudelsky Gallery Suite exhibition spaces, the outdoor Gudelsky Concert Pavilion, and outdoor Sculpture Gardens. The Mansion also features the Strathmore Tea Room, serving Tuesdays and Wednesdays. In March 2015, Strathmore opened an additional performance and event space - AMP by Strathmore within Pike & Rose, the new mixed-use development located about one mile north of the Music Center on Rockville Pike. The property features a 250-seat music venue offering live performances including jazz, rock, folk, indie, and more. AMP is available for event rentals as well. The Music Center at Strathmore and the Strathmore Mansion are located at 5301 Tuckerman Lane in North Bethesda, Maryland, just off of the Capital Beltway and adjacent to the Grosvenor/Strathmore stop on the Washington, DC Metro's Red Line. Take the stairs or elevators to the 4th level and walk across the sky bridge to the Concert Hall. Parking at the Grosvenor-Strathmore Metro garage (off of Tuckerman Lane) is free for ticketed events in the Music Center's Concert Hall. At the end of each event, the exit gates to the garage will be open for 30 minutes to exit the garage. Parking is free on Saturday and Sunday. Parking for events and exhibitions in the Mansion is free in the Mansion lot on a space available basis. Strathmore Backyard Theater for Children - Each summer Strathmore provides innovative performances for children every Thursday morning in July. Free Outdoor Concerts - Strathmore offers free outdoor concerts on Wednesday evenings throughout the summer at the Gudelsky Concert Pavilion Gazebo. Museum Shop Around - Each November, more than a dozen Washington DC museums bring their gift shops to the Mansion at Strathmore for a holiday shopping extravaganza.